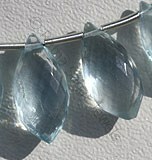 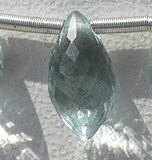 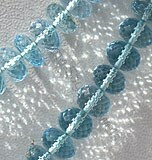 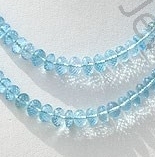 Experience the power of gemstones and improve your overall well-being by adorning our blue topaz faceted rondelles beads. 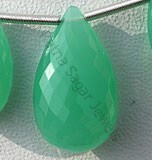 Ratna Sagar Jewels is one of the leading distributors and manufacturers of 100% natural, lustrous AAA certified fine quality faceted rondelles shaped gemstone beads, such as Blue Topaz, Rose Quartz, Songea Sapphire, Spinel and Citrine. 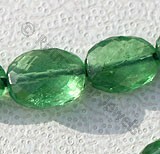 We supply exquisite looking natural stones in a variety of colors, such as orange, shades of brown, pink, green and white, any popular variation. 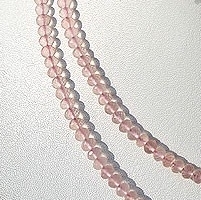 Our in house team of skilled artisans uses latest technology to manufacture top quality and well cut precious and semi-precious gemstone strands. 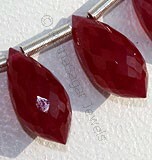 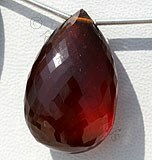 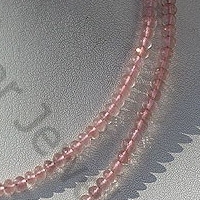 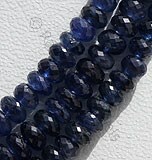 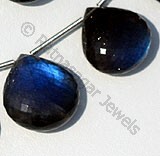 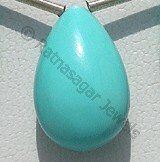 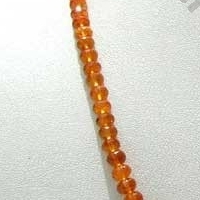 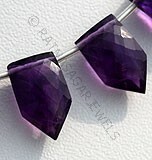 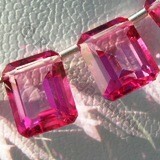 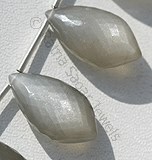 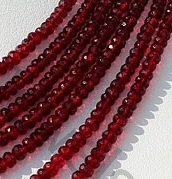 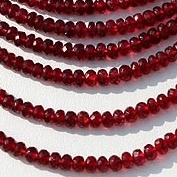 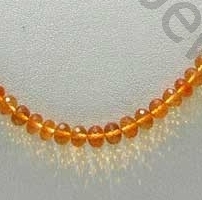 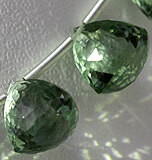 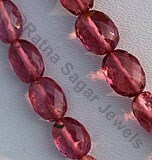 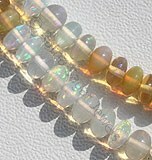 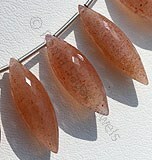 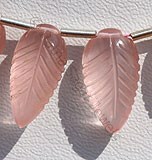 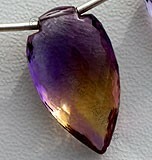 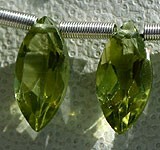 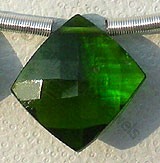 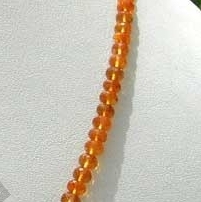 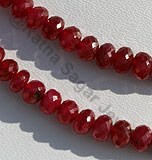 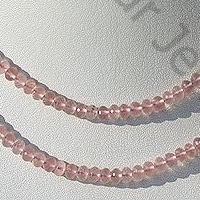 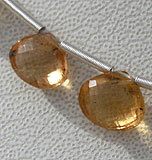 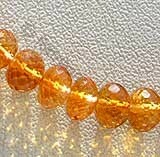 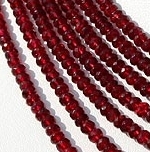 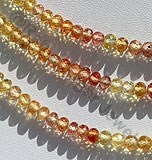 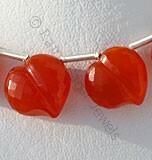 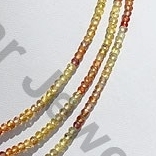 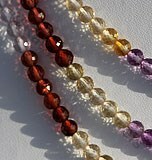 Go ahead and order faceted rondelles beads from the most trusted online gemstone seller Ratna Sagar Jewels today. 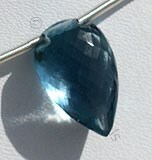 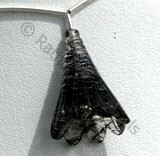 Blue Topaz Gemstone is irradiated and heat treated with colorless natural transparent Topaz to produce a more desired blue, with vitreous luster and are available with sky blue color in micro cut, Rondelle Shape. 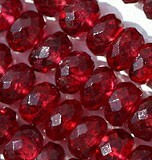 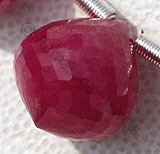 Natural Spinel Gemstone is a variety of magnesium aluminium, possess property of transparent with vitreous luster and are available in deep red colour with faceted cut, Rondelle Shape. 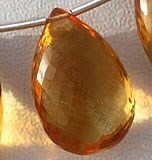 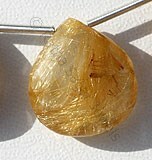 Citrine Natural Gemstone is variety of orange-yellow quartz, possess property of transparent with vitreous luster and are available in dark golden-yellow color with micro cut, Rondelle Shape.